"Hoskins 235p. MInt HBK. 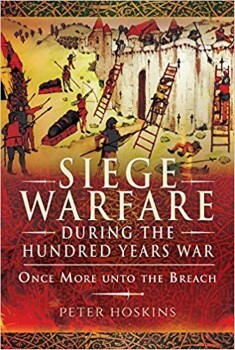 Accounts of key sieges and look at siege warfare"